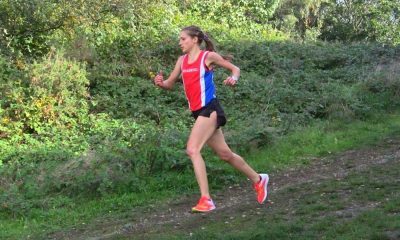 Anna Boniface is on the right path to recovery. 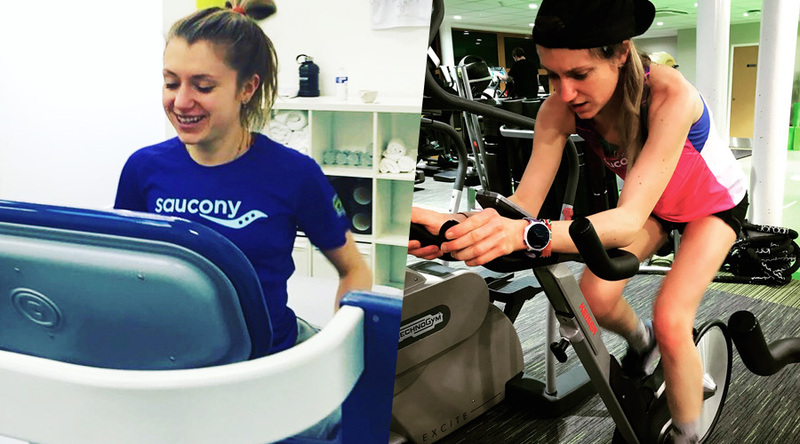 In her second ‘class of 2018’ post she writes about the first step back running and the benefits she is now reaping from cross-training. 93 days went by without running a step. I was like a kid on Christmas day for my first run back. 3 x 3 minutes at 50% bodyweight. My heart rate didn’t even touch 100 bpm, but it was still running. It was amazing. I’m slowly progressing on the Alter G. Gradually building volume and increasing bodyweight each week. As each run comes to an end, it feels like that end of holiday dread and I wish I could stay in the bubble forever. Running is incredibly easy when you’re partially floating. I’ve quickly found the maximum belt speed. It’s strange being able to chat away at 18km/h. I’m sure this fun won’t last as the bodyweight increases. It’s been a long journey to get to this point. Despite progress being painstakingly slow, I’m not rushing the process. My eyes have been opened to different cross-training methods. I’m finally reaping the rewards of a dedicated strength and conditioning programme. I’ve even conformed to the weight room necessities with my newly found deltoids and snapbacks. Retrospectively, I should have taken this initial period not training completely. My body was screaming for some R & R. Continuing to plough away, I was still in that energy deficit, stalling my recovery. Being reviewed by my doctor and told that I still needed to wear my boot, the penny dropped. I needed to rest to finally settle my flimsy fibula. Once being able to do five hops pain-free, the boot was binned. This meant the real fun could begin. Other than cycling, I am a cross-training rookie. I’ve made many schoolboy errors to the entertainment of many. But despite my cross-training faux pas, I’ve realised what a useful tool it can be. The most evil bit of kit in the gym. I tended to go into an arm twirling trance using HITT workouts, whilst feeling like my arms were about to fall off. Terrifying lifeguards with my tumble turn efforts, I have managed to give myself several pool related injuries. Hitting my head, getting my foot stuck in the lane dividers and getting punched in the eye. Breaking my toe and my Garmin was the nail in coffin for my tumble turn attempts. I can’t even do a roly poly on land so why I thought I would be capable of doing it in water is beyond me. Despite it not being my forte, I’ve utilised my time underwater to work on my breathing mechanics. There is no diaphragmatic workout quite like it. I would recommend swimming to anyone, purely on a breathing training component. It’s more technical than it looks and be prepared for lifeguards to offer discounted swimming lessons, no matter how many times you reassure them that aqua jogging isn’t drowning. 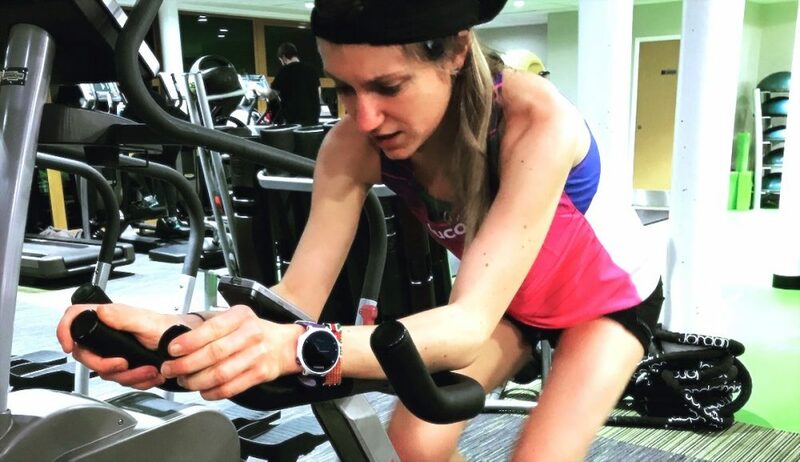 Initially, I made the classic marathoner mistake of doing too much volume at not enough effort, but I quickly learnt to keep repetitions short and recoveries even shorter. The faster the cadence, the harder the effort. I’m fairly competent on the bike, although spin sessions are a new experience. The only real rookie error I’ve made in this department is not wearing appropriate clothing. Getting stupidly cold and fainting in a corridor will teach me that lesson. Wrap up warm and get some decent gloves! Turbo sessions e.g. 15 mins warm up, 5 x 5 mins (1 minute recovery), 15 mins warm down. Don’t sit next to someone who wraps paper towels around the circumference of their spin bike unless you want to get sweated on. Be safe! – helmet, lights and a bike that is fully functioning. Make friends – cycle with a group – drafting can make riding 20% easier. I’ve avoided the cross trainer following an embarrassing incident in Germany when I forgot my running shorts and had to resort to a session in my bikini. At least the Germans are more forgiving when it comes to bikini cross trainer incidents. 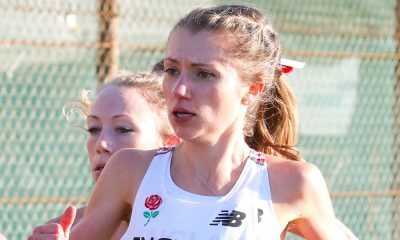 Anna Boniface is part of the ‘fast runners: class of 2018’ and will share her running journey every month throughout 2018. You can read her first post ‘The Break in Breakthrough’ here and further information on the ‘class of 2018’ can be found here. 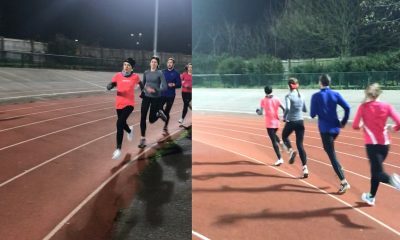 Teamwork is dreamwork – can success in British distance running be a team effort?